If you’re remodeling your home exterior then it might be a good time to consider replacing that old, worn-out, garage door. Your garage door covers a lot of surface area and if it’s in bad shape it’s very noticeable from the front of your property and will detract from your homes appearance. 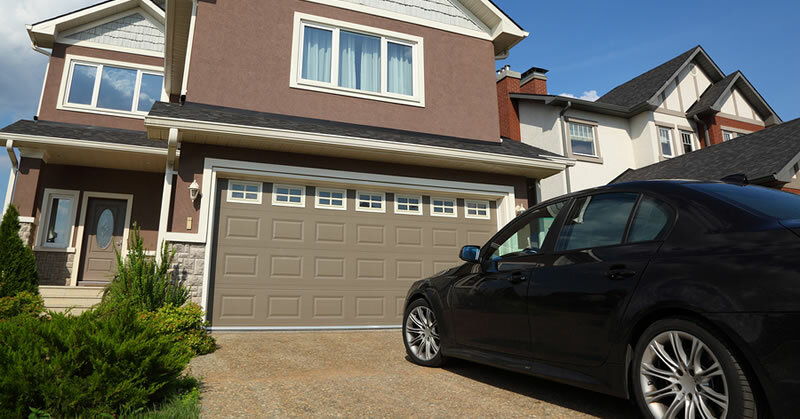 Modern garage doors are stronger, they offer better insulation, and they require less maintenance than older models. New garage doors also come in a wide variety of materials, styles, and colors to compliment any home exterior. Why Do You Need A New Garage Door? Is your current garage door an eye-sore on the front of your home? 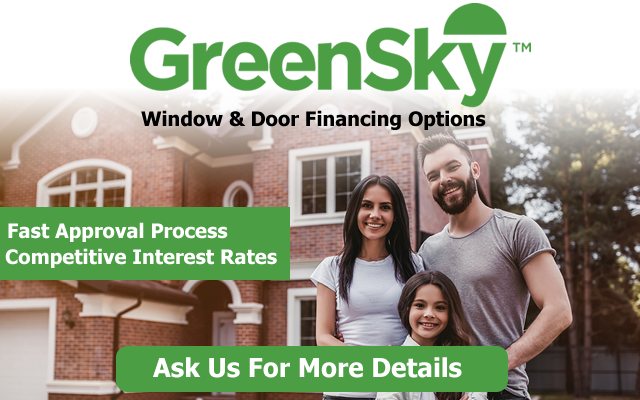 Do you want a garage door that has better insulation? Is your current garage door broken and beyond repair? Naperville Windows & Doors® is a door installation company based out of Naperville, IL. We specialize in the installation and replacement of new garage doors. We are not a repair company, we only install new garage doors or replace existing garage doors. Are you ready to get the process started? If you’d like to schedule your FREE Quote for Garage Doors please give us a call at (630) 904-9644.